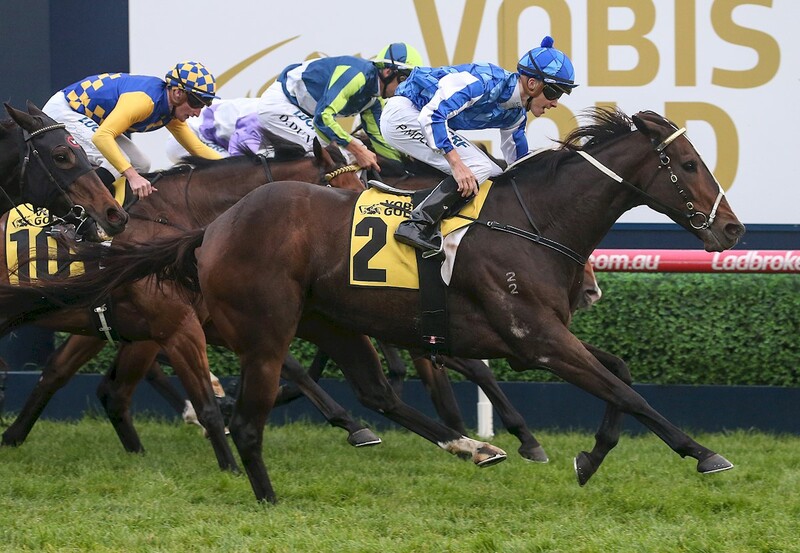 The $1.5 million VOBIS Sires annual race series squarely supports Victorian breeders and Victorian sires. On top of the $20+ million VOBIS scheme, it truly makes Victoria the best place to breed, buy and race a horse! 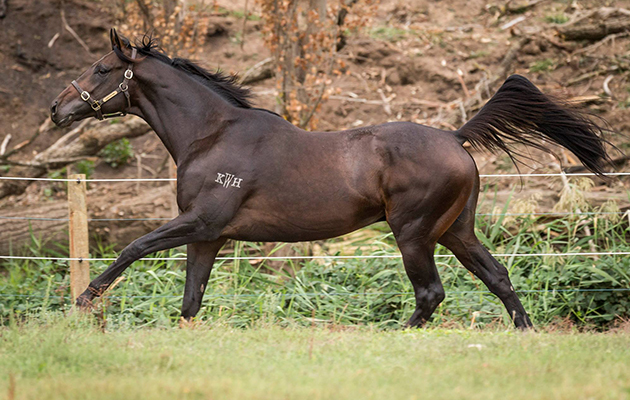 Make sure you breed your mares to a VOBIS Sires nominated stallion…and when you buy a weanling or yearling, make sure they have the VOBIS Sires logo!